Our in-house Accelerated Composites Evolution (ACE) technology accelerates the development process by light years. Using this virtual prototyping process instead of traditional methods meant we could explore more tube shape options for the Teammachine. 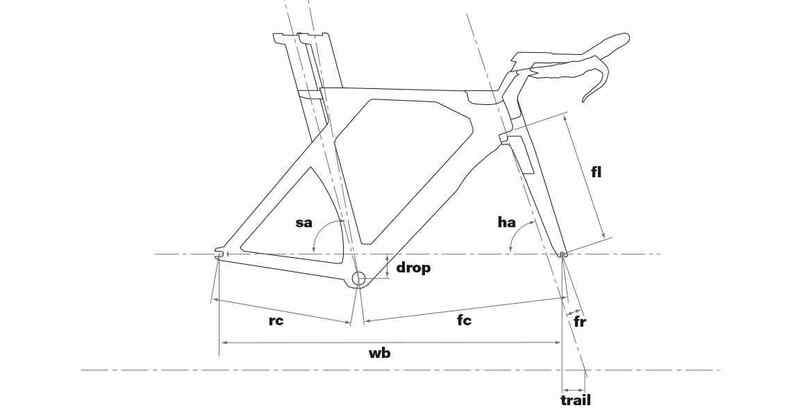 Analysis of the load distribution from the rider and brake-induced forces, led us to asymmetric tube structures on the fork, bottom bracket and chain stays. 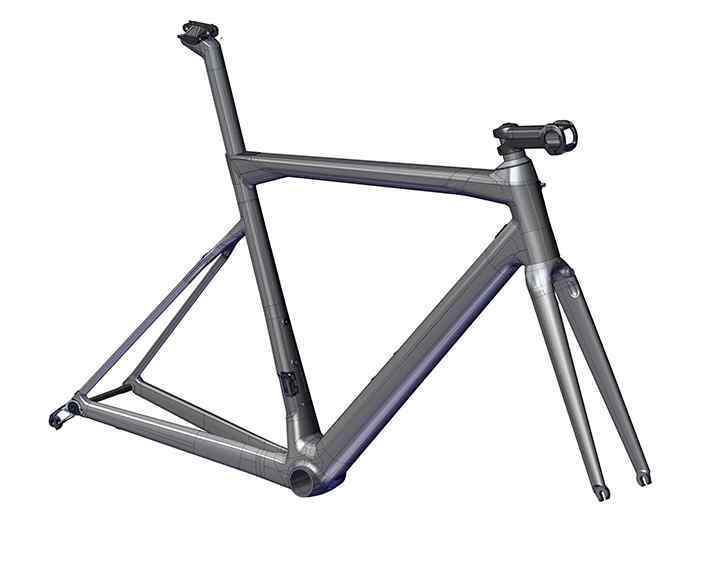 Asymmetric tube shapes enable us to continue to deliver the superior ride experience the Teammachine is famous for. We’ve become obsessed with integration. It takes some thinking outside of the box, but finding innovative ways to shape carbon fiber tubes to integrate cables and components with the frame, without sacrificing performance, is one of our favorite challenges. Integration has a distinct purpose: to protect from wear andtear through exposure to dirt. The Teammachine SLR02 Direct Frontal Flat-Mount eliminates extra material to shave off grams. Our engineers also cleverly nested the Di2 junction box out of sight within the frame. If your friends didn’t have bike envy before, they definitely will now.